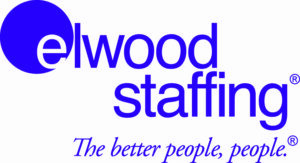 The 2nd Annual Tree City Chili Cook Off Sponsored by Elwood Staffing application is now available, please submit your application today! Public judging for the People’s Choice award will take place at the Tree City Fall Festival from 12pm-2pm on Saturday, September 22th. The price for public judging will be announced closer to the event. The price will included samples of each entry and one ticket to vote for their favorite. The winner of public judging will be announced Saturday evening at the Tree City Fall Festival.